You can hardly find a more important information in the instructions for medical use for any drug than the rates and methods of administration. Even the safest medications may cause harm to your health if you overdose. All the more, there are drugs that have different effects depending on the used dosage. 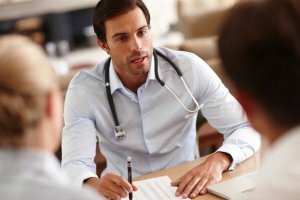 Armodafinil is not an exception, and this is why it is very important to follow the guidelines in the prescription list. In this article we will give you detailed information about various effects and benefits of this drug and how to take it safely. It is not just an idle promise, as our clients can purchase armodafinil tablets for only $0.89 per pill. They have a strength of 150 mg, which is a strong and safe dosage. 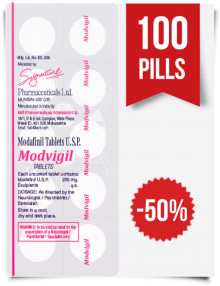 If you are not sure which tablets are good for you, we can offer you our freebies: 10 pills of Modalert 200 mg with Modafinil and 10 pills of Artvigil with 150 mg of Armodafinil. We also have a combo pack for an advantageous price — from 100 to 1,000 pills of various tabs with both active ingredients. 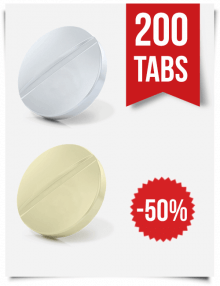 The 1,000 tabs pack costs as little as $799, only $0.79 per pill! 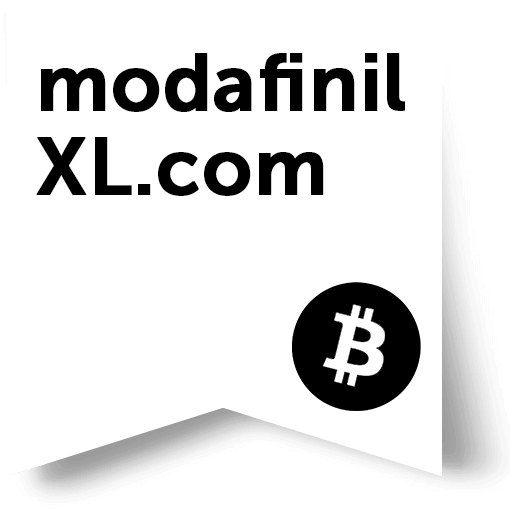 In the ModafinilXL pharmacy you can pay with your Visa, Mastercard, or bitcoins. 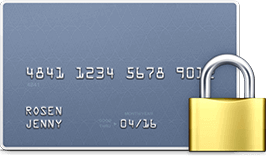 It is very convenient for those who cannot make overseas transactions due to a bank’s restrictions or those who want to buy the medications anonymously. As a pleasant bonus, we will compliment you with a $25 coupon that you can spend in our pharmacy right after delivery, and $30 for a review. We have quick and cheap shipping, which becomes free if your order costs more than $80. What is the first information you need to know before using any drug? Of course, it is the rates and method of administration, indications and contraindications, side effects, and interactions. 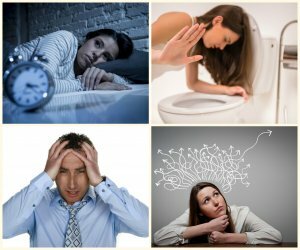 In this article we will review the doses of armodafinil in detail, but before let’s see other information about this drug in a nutshell. Armoda is produced in Bangladesh and Neoresotyl in Chile. Generic medications have lower prices, but the same efficiency. 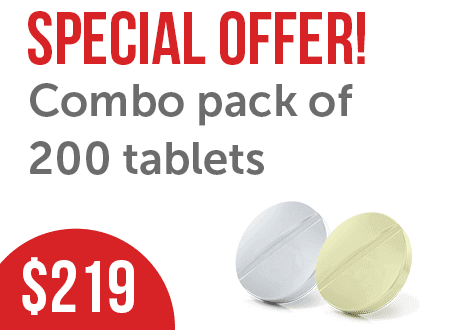 Our pharmacy offers products from trusted and reliable suppliers. 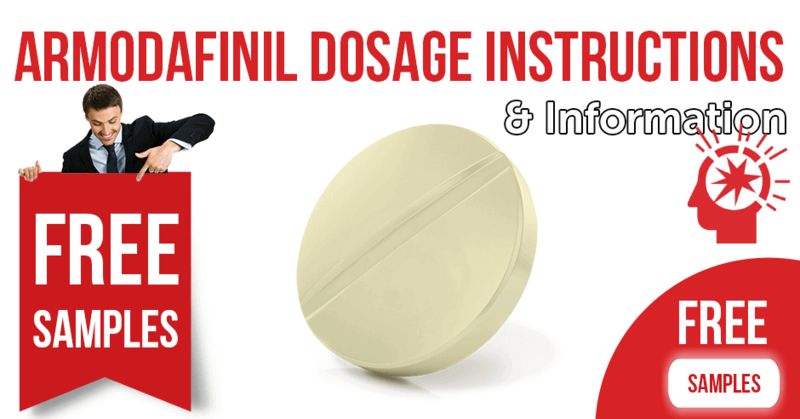 The only certified indication of armodafinil is excessive sleepiness during the day, which can be caused by narcolepsy, schedules of shift work, and troubles with breathing during sleep (obstructive sleeping apnea). Along with the legal uses, many people take Artvigil, Waklert, and analogues for off-label purposes. 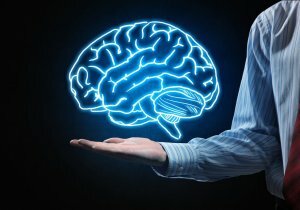 Office workers, scientists, and students believe that armodafinil preparations can increase their cognitive functions and mitigate fatigue. The military in many countries uses this medication for invigorating soldiers and improving their vigilance. There is also evidence that sportsmen can take nootropics for additional energy and endurance. Your medical advisor should be informed about your health condition and other medicines you take. Nuvigil and its generics should not be taken if a patient has an allergy to the drug or any of its components. If you observed any hypersensitive reactions after modafinil (also known as Provigil), do not start using the reviewed nootropic either. These two medications have congener chemical structures and can cause the same allergic reactions in your body, such as rash, edema, redness, itch, etc. 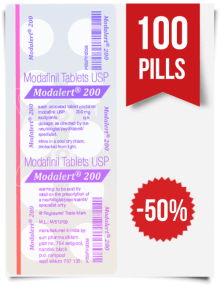 Here is the brief information you should know before taking armodafinil. liver and kidney illnesses are also a reason to cut the intake. 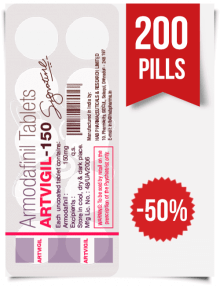 armodafinil increases the level of concentrations of certain antifungals in blood. side effects that will pass themselves with time, such as sore throat, acid stomach, headaches and pain in joints, appetite disorders, and mood changes. The best practice with any drug is to take it with caution and share your complete clinical record with your health advisor and report all changes in your condition. the patient should use the medicine at the same time of day. There are different instructions for each case of excessive sleepiness. If a patient suffers from narcolepsy or collapses of the upper airways (apnea/hypopnea syndrome), then the doctor will prescribe him or her to take the medication in the morning. Irregular working shifts, or night work, will most likely require the adjustment of the administration schedule to your timetable. The doctor has to choose the appropriate hours which suits the situation best. Even if a patient starts working at a different time every day, he or she should not change the medicine intake time. Armodafinil comes in the form of oral tablets, and the available strengths are 50, 150, 200, and 250 mg. It is highly recommended to read the dosage guidelines carefully and always follow the doctor’s prescriptions. Pay attention to the additional information that may concern your other health conditions. There is no clinical data about dosage changes in patients with renal diseases, but serious liver illnesses require the reduction of a daily dose. Anyway, all doctors make decisions themselves, according to the certain medical case and the severity of the sleep disorder. Never change the prescribed dose and the time of consumption, but take the drugs strictly as they were indicated. 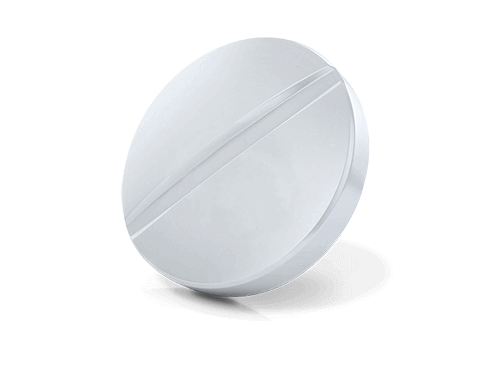 When the reason for the excessive daytime sleepiness is narcolepsy, the common Nuvigil doses are between 150 and 250 mg per day, taken once a day in the morning. 250 mg is the highest well-tolerated dose in most patients, but the rates below 150 mg did not show any positive changes during clinical trials. The treatment that improves sleepiness during the day and insomnia at night in patients whose work hours do not coincide with the normal time of sleep and activity is 150 mg of armodafinil daily. The dose should be taken one hour prior to the start of the working shift. If the schedule is irregular, the doctor has to choose the best time for the drug administration. Nuvigil and its generics are prescribed for apnea alongside the basic treatment of these disorders. The minimum adult intake for OSA is 150 mg per day, which is consumed in the morning. The max dose is 250 mg. The rate of administration may vary, depending on other diagnoses or changes in the health condition. Remember that armodafinil itself is not a treatment for OSA. It cannot substitute the special equipment or other medications that normalize breathing during sleep. If you use continuous positive airway pressure — do not stop. Fatal cases of the armodafinil overdose were documented in the past, so it is vitally important to stay in the limits of the prescribed amounts of medicines. In the case that you, or someone else, took a higher dose by mistake, call your healthcare provider or 911. If you for any reason missed a dose, skip it and wait for the next appointed time to take the medicine. 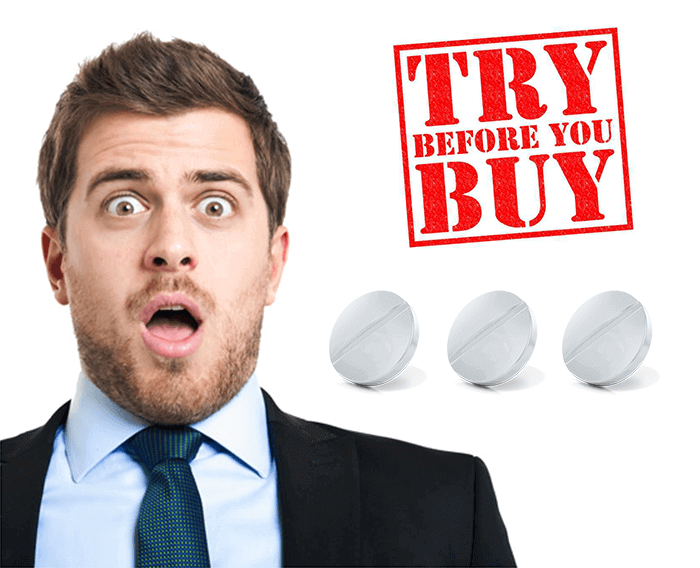 Never take armodafinil out of schedule to reduce the risk of consuming the double dose. 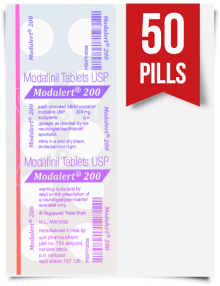 If your health condition does not allow you operating complex equipment, driving vehicles and other activities that demand high concentration, do not perform them after taking armodafinil. Talk to your doctor before. We recommend that pregnant and breastfeeding women take the drug only when it is really necessary. There is no scientifically confirmed information about the influence of armodafinil on the fetus or milk. Do not substitute normal sleep with armodafinil. If you are able to sleep healthily at night, do not take this drug to stay awake during the day. Though the effects of armodafinil in combination with alcohol have not yet been clinically studied, doctors usually ask their patients to avoid spirits while taking the medication. Illegal drugs should be avoided, too. Never give or sell this medication to people who have any drug addiction. 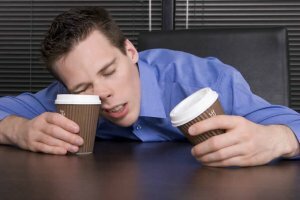 Armodafinil should not be taken with grapefruit or its juice. If you decide to discontinue the drug — do it gradually and only under professional medical control. The cessation or lower doses may cause severe withdrawal symptoms. Armodafinil has a stronger effect in elderly people, and may cause negative reactions. People over 65 years old should take small doses of the drug, with great caution. The use of the medicine by children and adolescents does not seem to be safe. Though the misuse of armodafinil carries certain risks, some doctors may prescribe this medication in cases outside the legal indication list. The most popular off-label uses are depression, attention deficit and hyperactivity disorder, tiredness, and low concentration. We recommend taking this stimulant only after a medical consultation with a doctor’s detailed instructions.